The Thousand Wells by Adam Kirsch. Ivan R. Dee, 2002. $18.95. 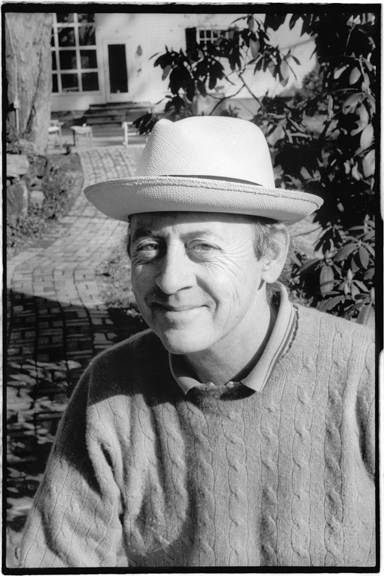 Sailing Alone Around the Room: New and Selected Poems by Billy Collins.